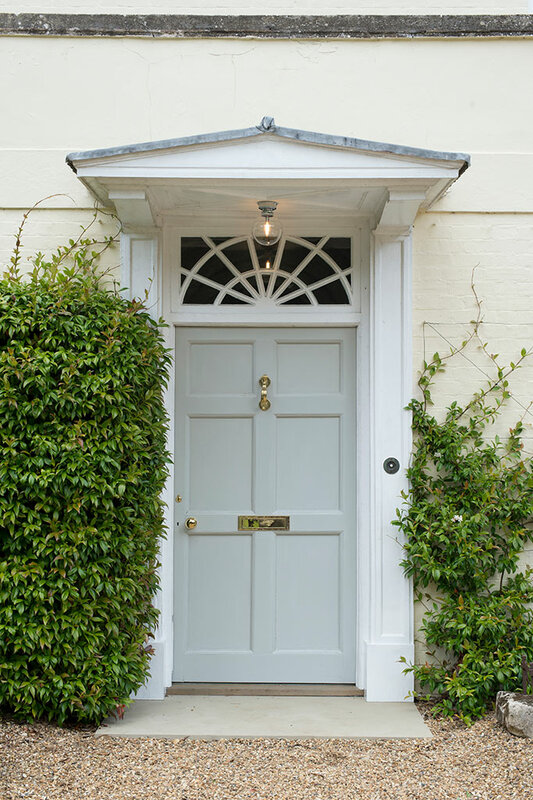 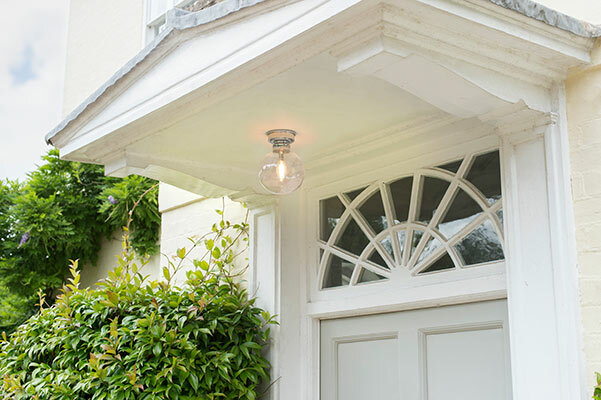 We have taken the elements that we love about our glass pendants and created a range of eye-catching flush fitting bathroom and outdoor lights. 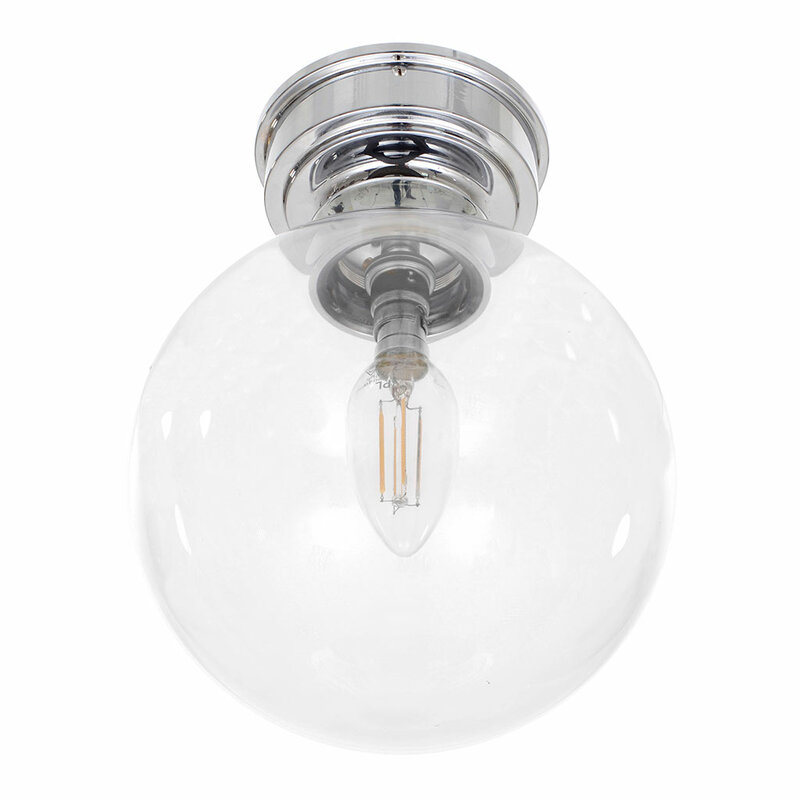 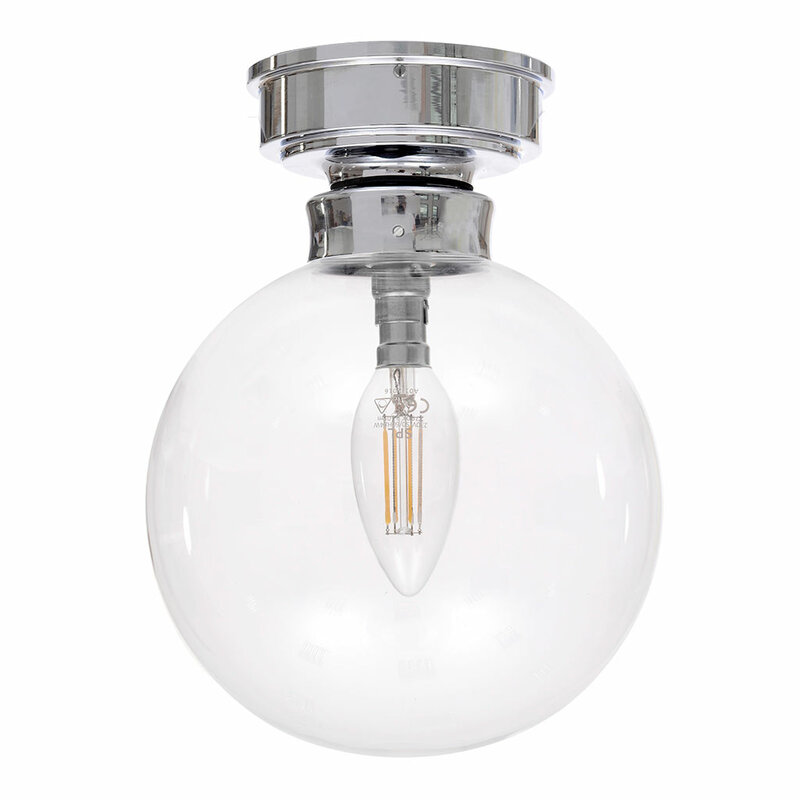 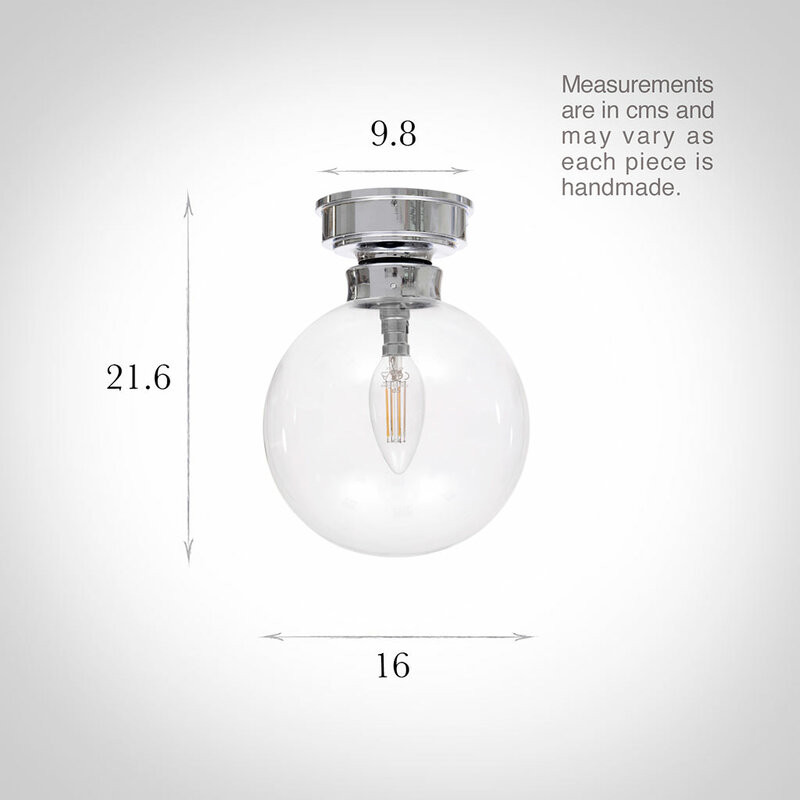 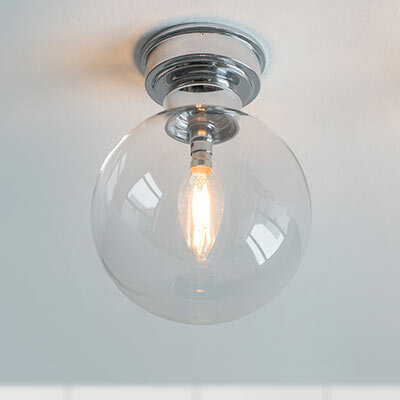 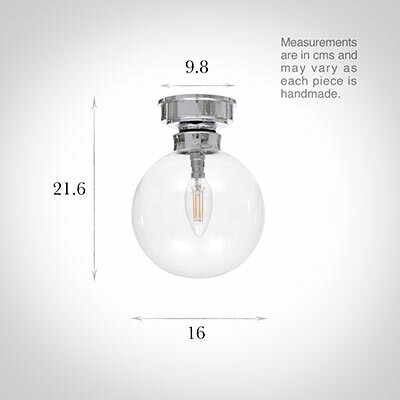 This stylish Compton with its spherical, individually hand made glass is a stylish lighting solution and perfect for bathrooms, porches or any room with a low ceiling and our nickel plated finish perfectly suits it's look. 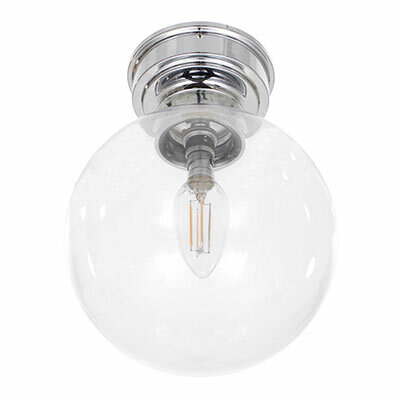 The stunning glass is offset by the lightly antiqued, brass finish to this light. 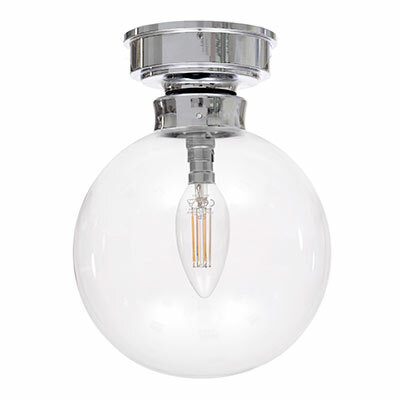 Rated IP44, the Compton Flush would make a stylish feature in your bathroom or home entrance.